Long-term depression happens over a period of time, but now you can get your brain to work for you again. 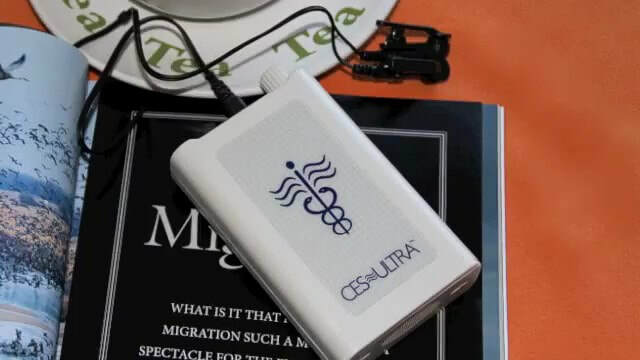 The CES Ultra, using Cranial Electrotherapy Stimulation (CES), can bring you true relief. It’s a proven way to treat feelings of depression—without using drugs. Studies show that approximately 70% of people with depression who use the CES Ultra find 70% relief of their symptoms. 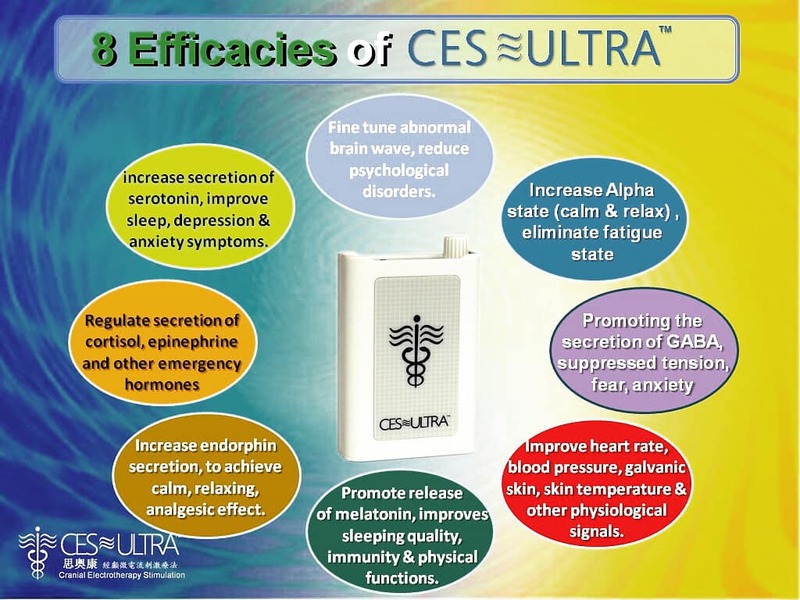 You can use the CES Ultra while still on your medication. In fact, don’t go off your medication until your doctor says so. With the CES Ultra, you have personalized telephone support to ensure that you get the full relief and results. CES has no withdrawal symptoms, as most drugs do. Is your life not as fulfilling as you'd like it to be? Wish you had more zest in your day? Has life lost the meaning it used to have for you? It may seem like you’re alone, but your struggle with depression is not unique. People who are depressed need a safe way to restore the neurochemistry (NC) of their central nervous system. Depression is a chemical habit of the brain. Everyone's neurochemistry (NC) is slightly different, but everyone is addicted to their own NC. If your NC is that of a depressed person, you need to reverse it. Your brain needs to learn how to go back where it was and start making the NC it used to make. With CES, your brain will remember how to make what it needs. Once your brain’s receptors start calling for the rebalanced levels, you'll return what was normal for you in the past. Your depression will ebb away. Find the peace of mind and relaxation you deserve. Contact us today to learn more about the CES Ultra solution. Discover what research reveals about CES and depression. 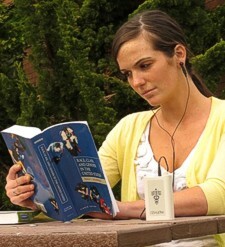 Learn about case studies on how CES helps with depression.